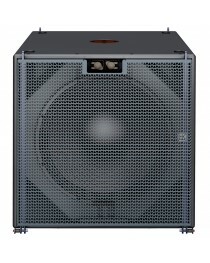 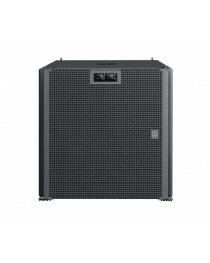 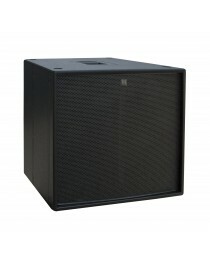 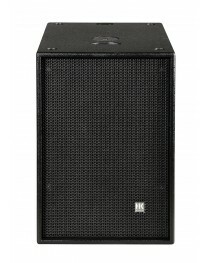 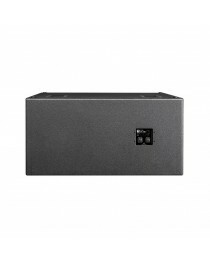 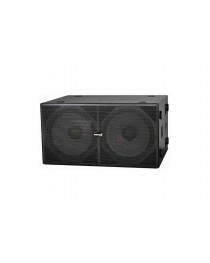 Código: CS218C SUB Bajo Pasivo 2 x 18"Pasivo, 2x 4 ohms, 6000 W (program), 2x 18″ speaker, bass reflex, 140 dB max. 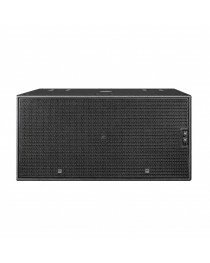 SPL (calculated), 30 Hz – 100 Hz, 4x NL4 SpeakOnLas características, las f..
C SUB CF118 Sub Bajo Pasivo 1x18" 1600W RMSCódigo: CF118Fabricado en Alemania.Passive, 8 ohms, 3200 W (program), 18″ Speaker, bass reflex, 135 dB max. 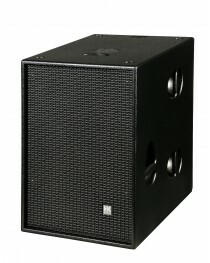 SPL (calculated), 31 Hz – 120 Hz, 4x NL..